Sergio Aguero hit a hit-trick as Manchester City’s record-breaking forward inspired a 6-1 demolition of Huddersfield on Sunday. 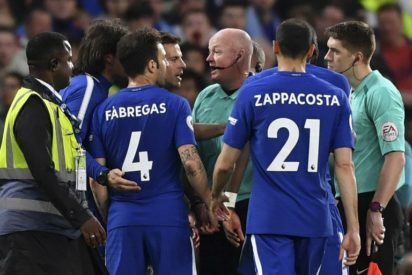 Chelsea will face Huddersfield Town today in their Premier League opener. 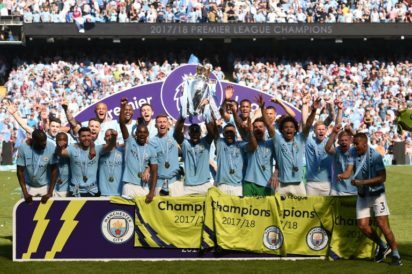 It took three weeks for Manchester City captain Vincent Kompany to finally get his hands on the Premier League trophy but, on a day of celebrations at the Etihad, a goalless draw may have left Huddersfield Town as the big winners. 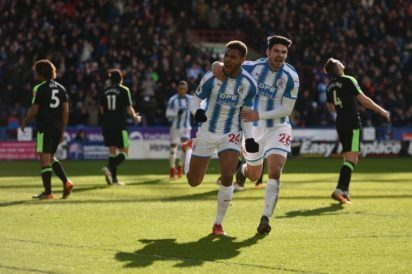 Huddersfield climbed out of the Premier League relegation zone after Steve Mounie’s double fired his side to a 4-1 win against Bournemouth on Sunday. 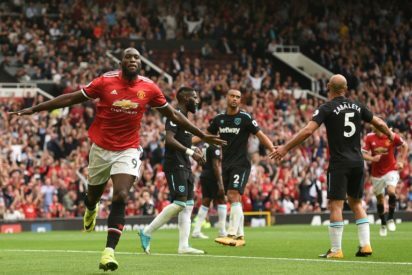 Manchester United fell to a shock 2-1 defeat at promoted Huddersfield Town on Saturday as Pep Guardiola’s free-scoring Manchester City moved five points clear at the Premier League summit. Bolton Wanderers’ four-game unbeaten run came to an abrupt end, as they were well beaten by Huddersfield 4-1 on a sunny afternoon in West Yorkshire.